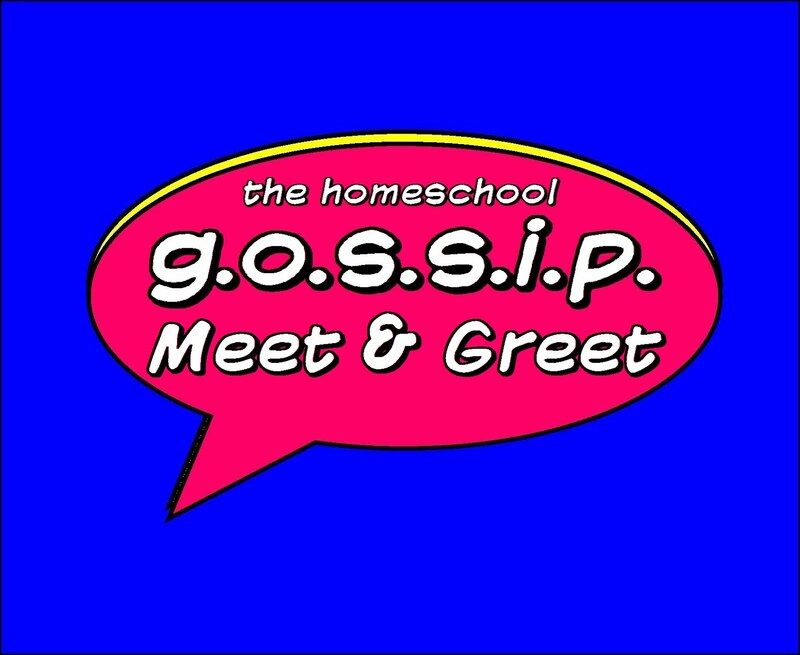 Don't forget to mark your calendars for The Homeschool Gossip's Meet & Greets next week! Great opportunity to get out and connect with other homeschoolers in our area! 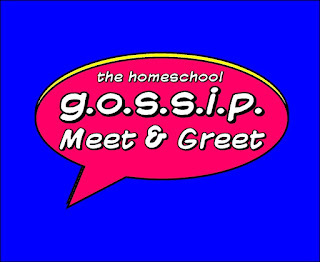 Come out and join us for The Homeschool Gossip’s Meet & Greet! Whether you are new or veteran homeschoolers this is a great way to get together and make some connections! There will be people from various support groups, co-ops and special interest groups around the Charlotte area and… lots and lots of homeschoolers! What are your biggest questions about homeschooling? Social Activities? Curriculum Choices? Scheduling? Record Keeping? Make a list of your questions and bring them along! We are really looking forward to getting together and making some new connections! So drop in any time from 11-2!